Sharon has worked at Leightons Farnham for over three and a half years. 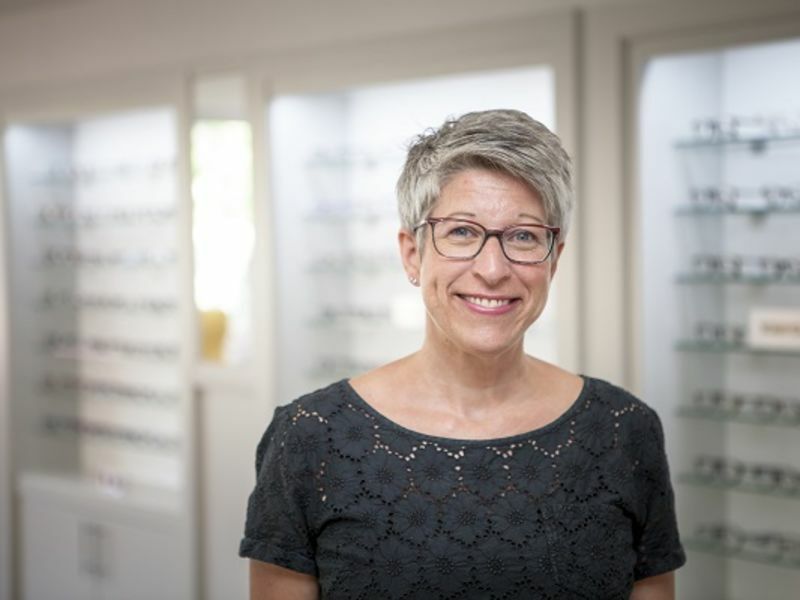 Her favourite part of her job is helping customers find their perfect glasses. In her spare time, she enjoys Pilates, cooking and walks with Stan the Springer, as well as the occasional holiday with her family.